OXFORD, MS— Since its inception in 1966 as a Division of Speech and Hearing in the Department of Speech and Theater, Communication Sciences & Disorders (CSD) has experienced significant growth at the University of Mississippi. Dedicated to the areas of audiology, speech-hearing, and speech-language pathology, CSD hosts both bachelor and master degree programs. The department also houses the UM Speech and Hearing Center, which provides high quality speech and hearing services to patients, as well as clinical education for graduate students. In 2012, U.S. News ranked CSD in the top 100 graduate programs for speech-language pathology. The department joined the newly established School of Applied Sciences in 2001 and officially changed its name to Communication Sciences and Disorders seven years later. Every year, CSD students organize an annual Fall Institute where faculty, alumni, and students gather and listen to national experts in communication sciences on campus. 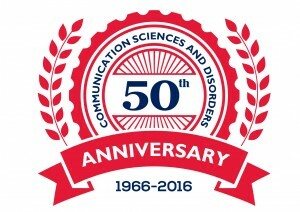 This year’s Fall Institute, which will be held on October 1st-2nd at the Inn at Ole Miss, is a very special event for CSD as the department celebrates its 50th anniversary. “The Fall Institute has been a resource of continuing education for professionals in Mississippi and surrounding states. Proceeds from the event support graduate student travel to national and state conferences each year,” said Ivy. The celebration will include a luncheon that recognizes the anniversary and lectures on developing professional networks and planning case studies in the field of communication sciences. For the future, the department is excited about developing a doctoral program and establishing a new facility to accommodate growth. “The future of this department is just as promising as the past fifty years,” said Ivy. 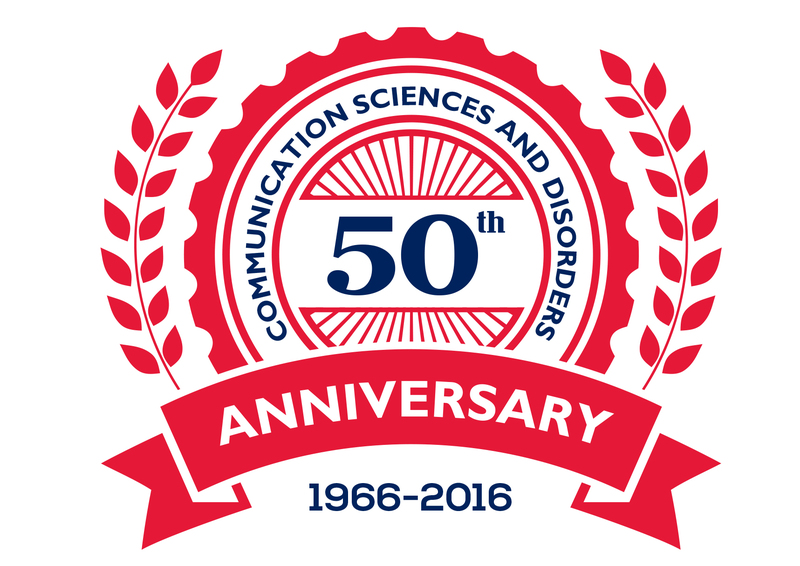 To register for the Communication Sciences & Disorders 50th Anniversary Fall Institute, visit the Online Registry or contact OleMissFallInstitute@gmail.com.